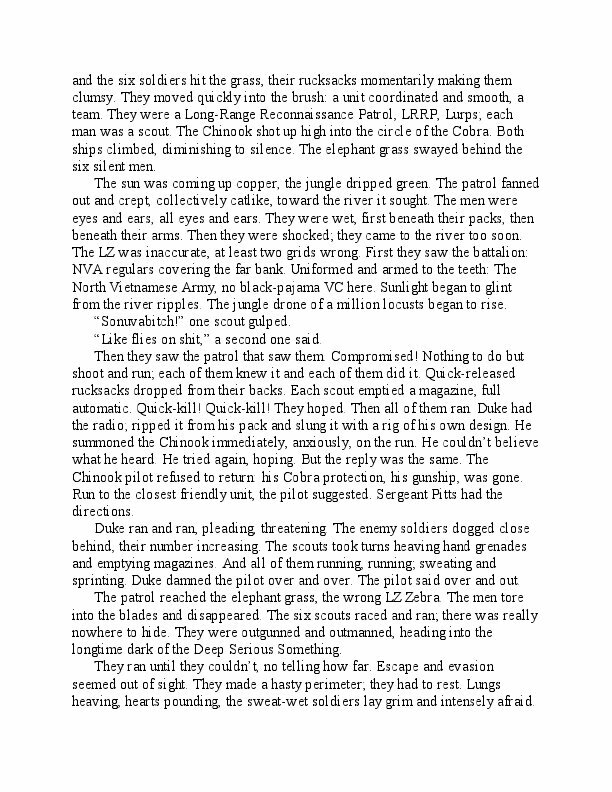 A LONG TIME FROM HOME is a grim Vietnam War adventure in which a U.S. Army Recon patrol is abandoned under fire by one helicopter and rescued by another, at great cost to the recon team and the rescue-chopper crew. The recon team leader, Sgt. 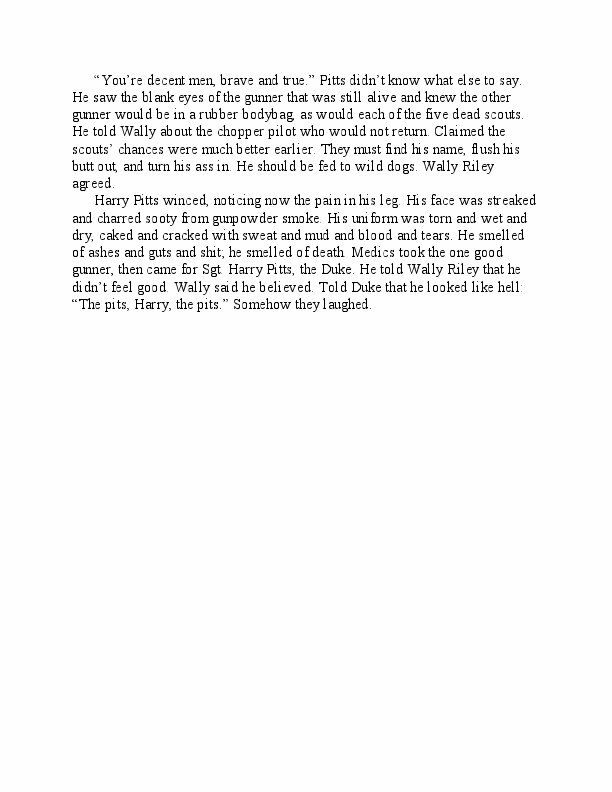 Harry Pitts, wants to know what happened. His effort to discover the ugly truth is complicated by the war on the ground, his role in it, and the 1968 Tet Offensive. 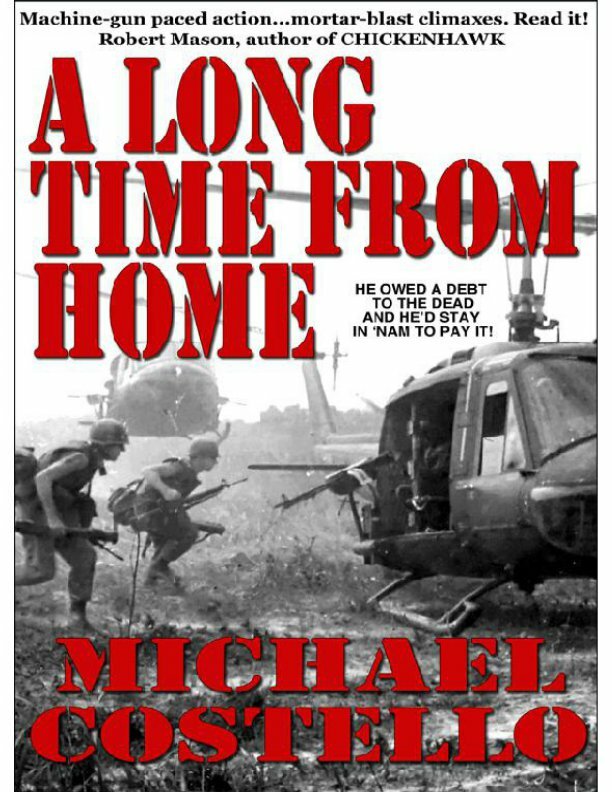 A LONG TIME FROM HOME is a grim Vietnam War adventure in which a U.S. Army Recon patrol is abandoned under fire by one helicopter and rescued by another, at great cost to the recon team and the rescue-chopper crew. The recon team leader, Sgt. Harry Pitts, wants to know what happened. His effort to discover the ugly truth is complicated by the war on the ground, his role in it, and the 1968 Tet Offensive. 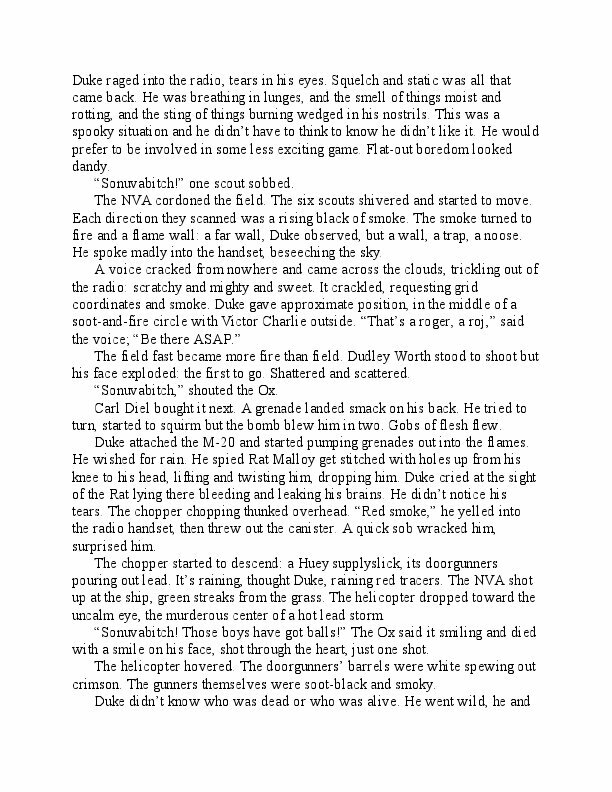 The novel is packed with explosive action and strong characters functioning under profane wartime pressures. About Sgt. 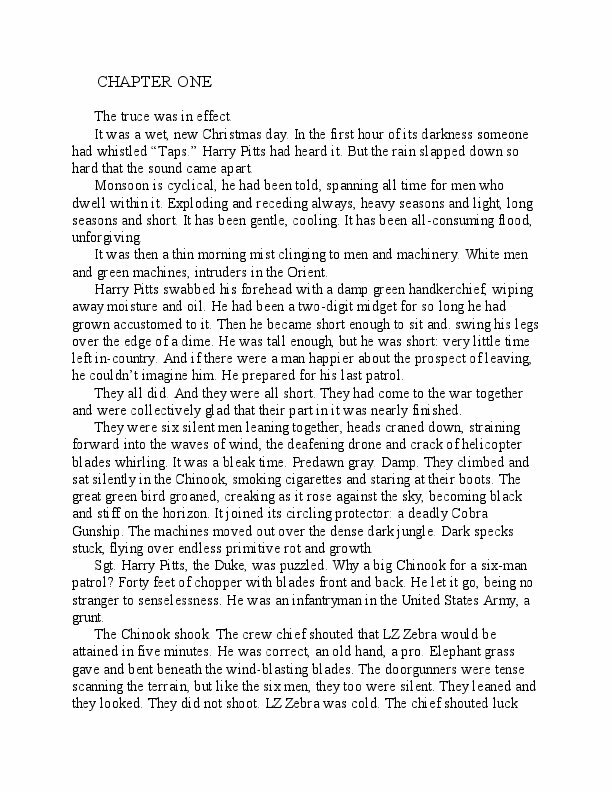 Harry Pitts: Harry Pitts didn’t know why he was slogging through a Vietnamese jungle, why he had left a loving woman behind in New England, or even why he was in Vietnam. One day he just decided to enlist. After all, there was a war going on and he came from soldier stock. But the war wasn’t working out the way he planned. Death, sudden and bloody, Harry could understand. But not lies, treachery and murder, and not the senseless slaughter of his closest friends. 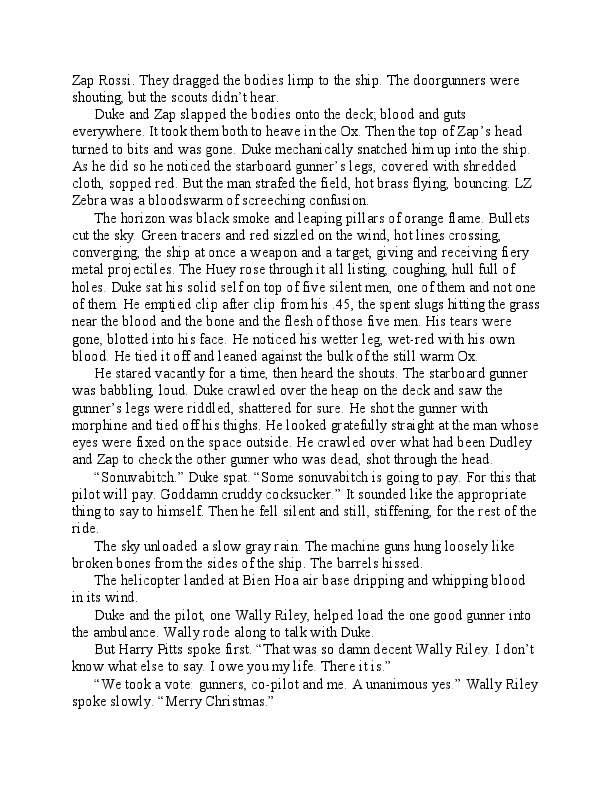 Yet Harry still believed in something: a raw sort of justice and the duty to pay a debt owed to the dead, even if it cost him his life, or worse, another hitch in Vietnam and the slow death of being A LONG TIME FROM HOME. 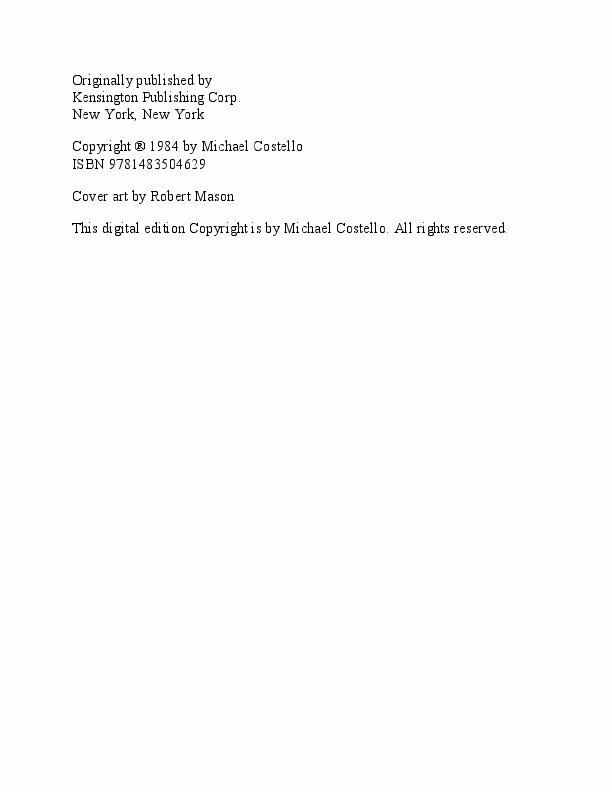 – Kensington Publishing Corp. 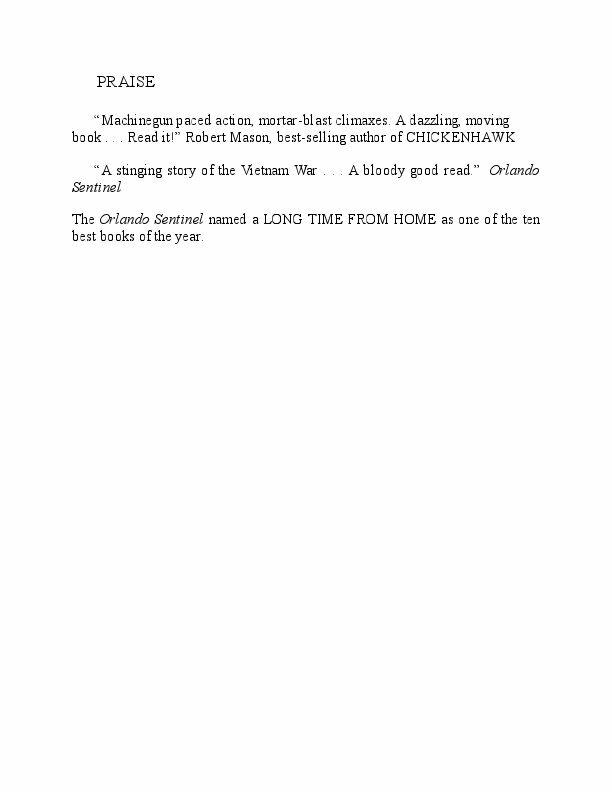 The Orlando Sentinel named a LONG TIME FROM HOME as one of the ten best books of the year. 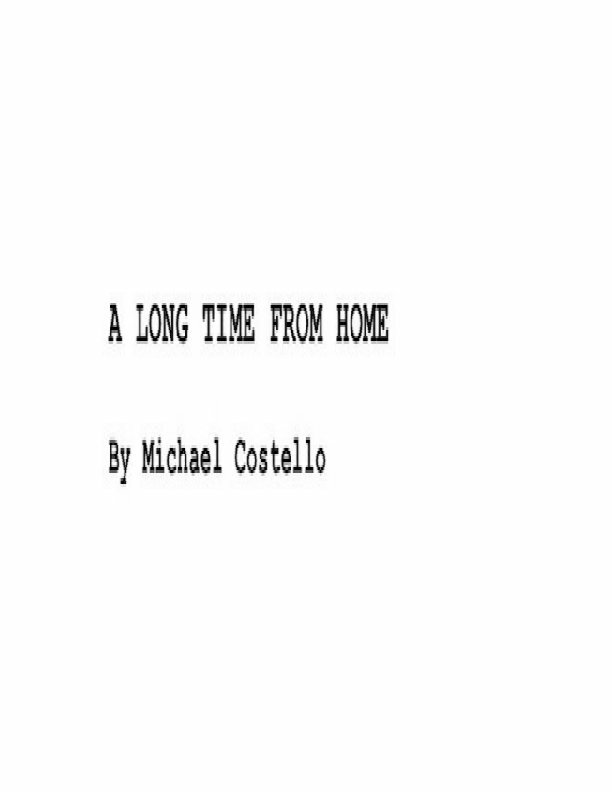 The author, Michael Costello, served in the U.S. Army as an infantryman in Vietnam in 1968.